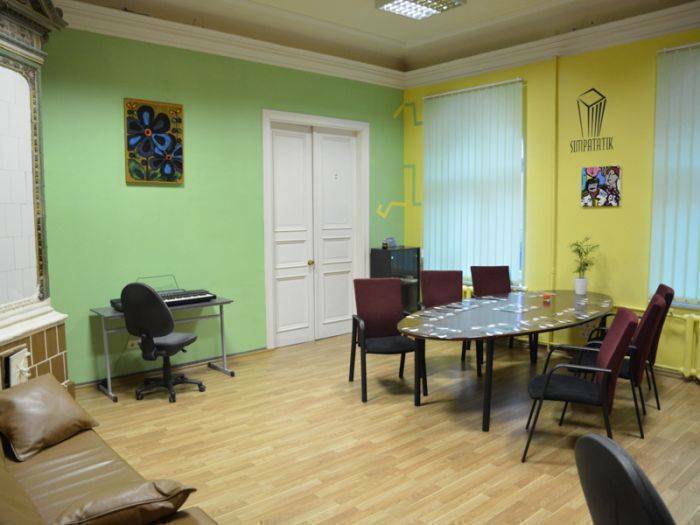 Our hostel is located in the center of Riga in the historical nouveau style building. 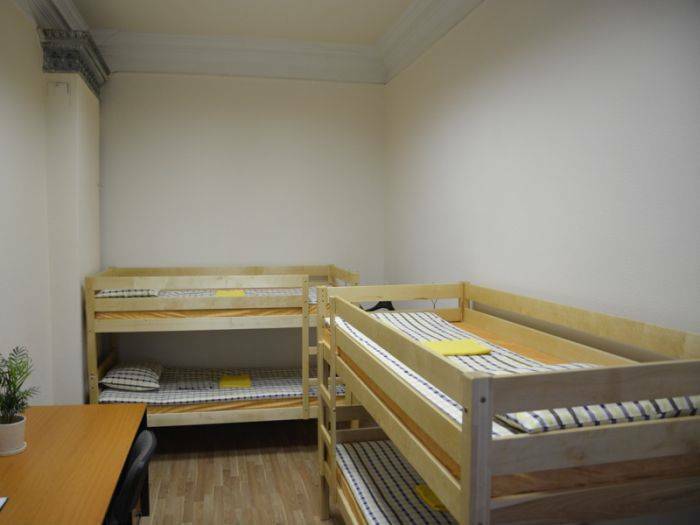 We are located 5 minute walk away from Riga historic center and close by railway station and bus station. There's not need to worry about spend your money and time on sightseeing because all the sights are closely located to Mr. Hostel. We can offer you 25 sleeping accommodations. Our prices start at 10€. Despite that we provide maximum comfort close to home conditions. In the kitchen you can drink a cup of coffee and heat up your food in any time of the day. Bathrooms have everything you need to refresh yourself. Riga is one of the most beautiful cities of Europe which has its own unique atmosphere. 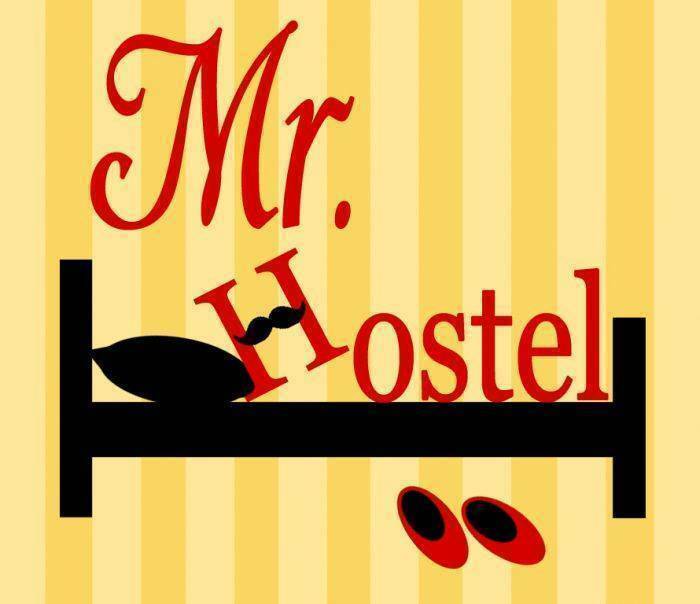 We will do whatever it takes to make Mr. Hostel your home for the time you are staying in Riga. 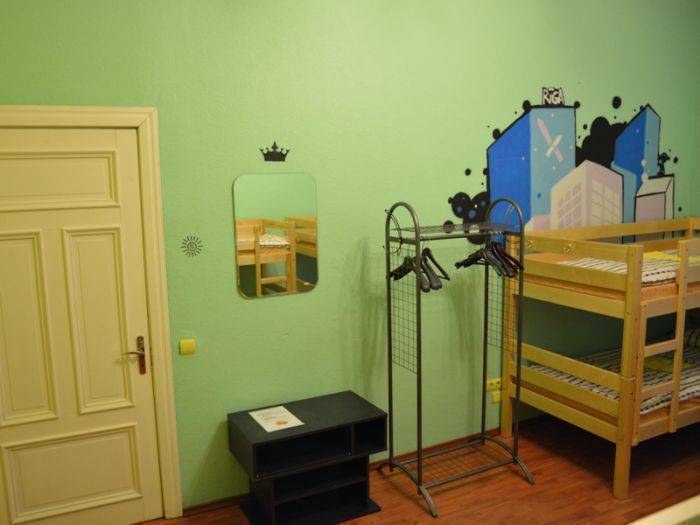 We hope that Mr. Hostel will be the place that you'll remember after leaving Riga. Hostel is good situated from the point of view of all forms of urban public transportation. Hostel located only 150 metres from the central railway station, next to the tram, trolley and bus stops. From the central railway station cross the station square and Marijas Street at the traffic lights, turn to the right and after 50 meters, you're next to Mr. Hostel. From the international bus station main entrance by STOKMANN, pass underground tunnel and you are at Marijas street, follow along Marijas street 150 metres and you are in Mr. Hostel..
From Riga airport by bus 22 to the stop STOKMANN, via an underground and you are already at Marijas Street, follow along Marijas street 150 metres and you are in Mr. Hostel.